Duxingshi Village consists of officer’s dormitories, offices, town house and stables of the artillery battalion in Japanese Colonial Period. Magong Headquarters took over the buildings, allocated some of them to military dependents, and used others as service institutions after restoration. Single-family houses and town houses were most common and often constructed of wooden clapboards on anelevated base. The roof is covered with Japanese-style tiles; bamboo wattles and daubs or Japanese sliding doors were used for partition. There were hallways, Zashiki (sitting room), Ima (living room), Engawa (outdoor gallery), Daidokoro (kitchen), Furu (bathroom), BianSuo (lavatory) and Oshiire (storage room) in the house. 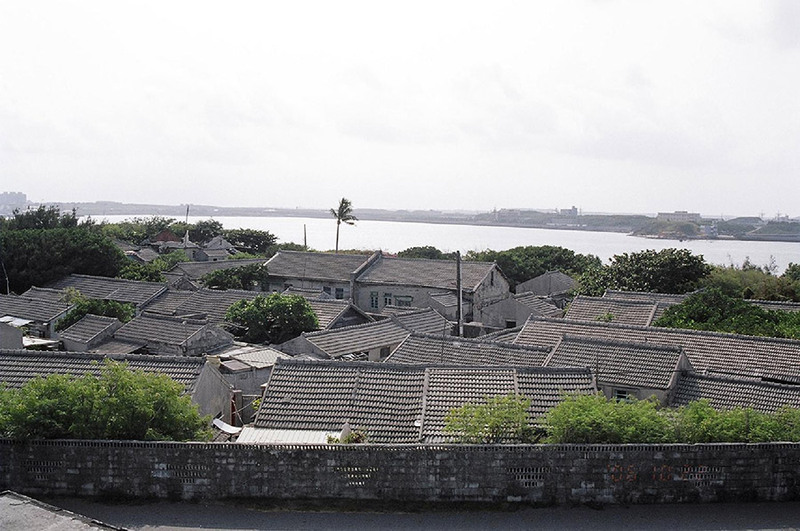 Duxingshi Village features a narrow rectangular floor plan, a short-ridge roof (182 cm) on the frontage,similar to the roofs of Okinawa houses, hoods (91 cm), and red brick chimneys, protruding from bathrooms and kitchens above the roof. The short ridge and long slope make Duxingshi Village unique in Japanese-style architecture in Taiwan. 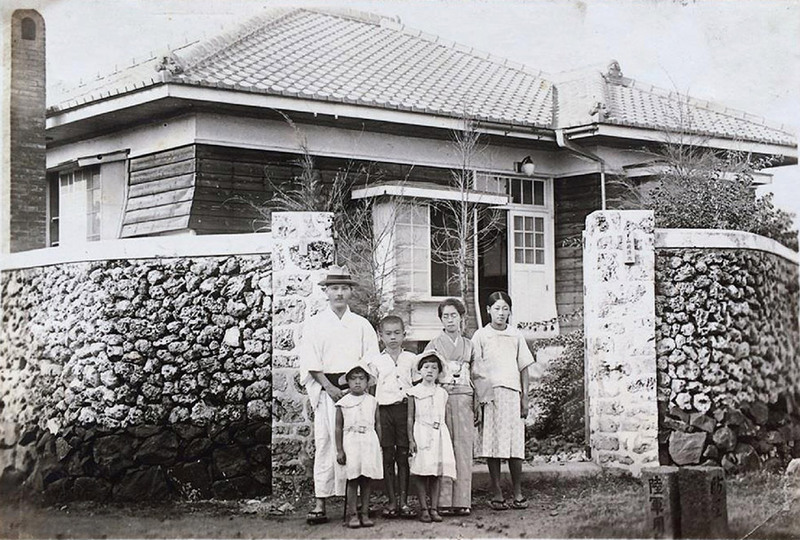 The Japanese structure and construction methods were used in conjunction with local and Western designs to build the houses. In the renovation after restoration, bricks were used to replace bamboos wattles and daubs and the roof was covered with cement tiles. The living rooms and other roomsbecame much smaller. The officer’s dormitories were allocated based on military ranks. Most single-family houses concentrated on Xin-Fu Rd. and some were scattered on Fu-Guo Rd. 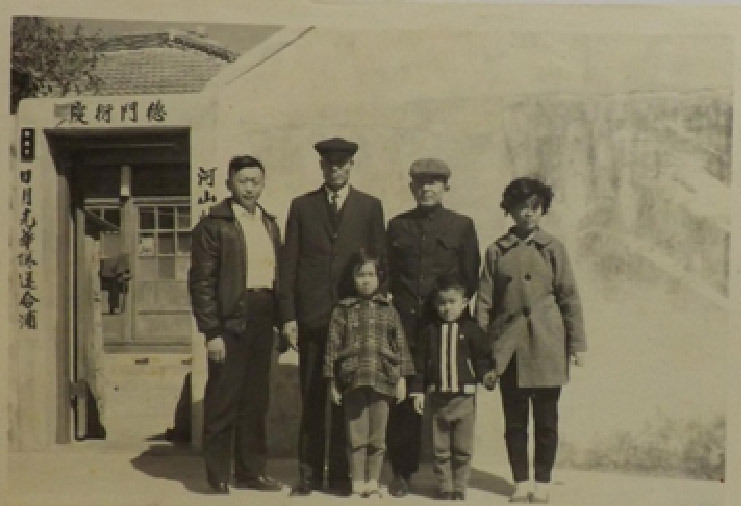 The commissioned and noncommissioned officers of Penghu Headquarters lived in the dormitories with stables from No.1-19 in Fu-Guo Rd. The dormitories on Xin-Fu Rd. were for commissioned officersin the management department, military service section and accounting & statistics department of the heavily artillery battalion. 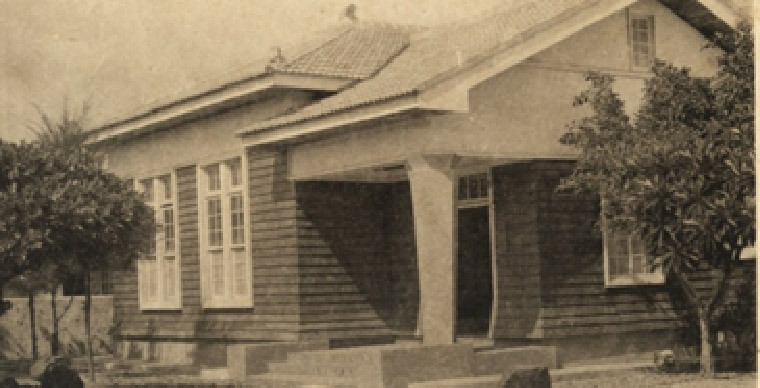 The noncommissioned officers of food transportation department lived on Lane 1 on Xin-Fu Rd while the dormitories on Lane 2were for the noncommissioned officers of the heavy artillery battalion. Dormitories on the west of Xin-Fu Rd.